The summer residence Bisic is located in Supetarska Draga in the bay of Gonar an area with many beautiful lagoons, sandy and stony beaches. We have been accommodating tourists since beginning of 1970. 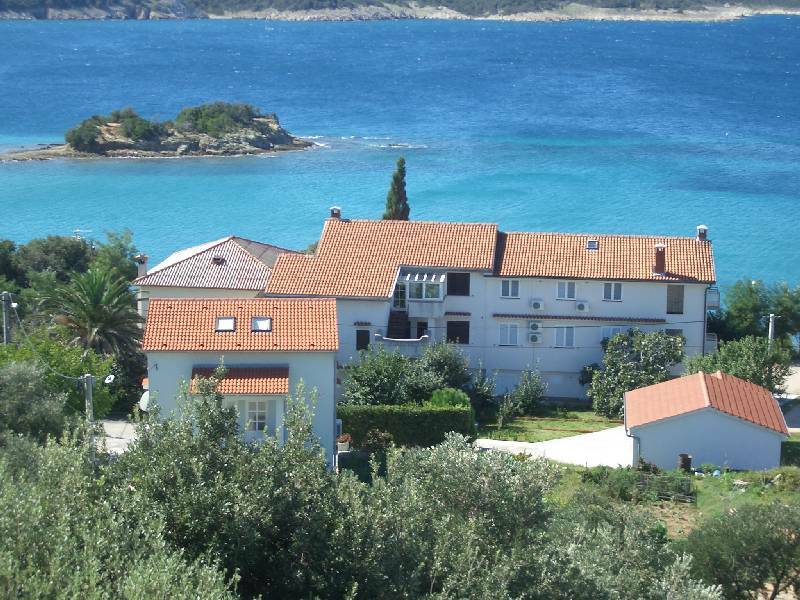 The residence is only 50 m from the beach away. A diving base in Gonar offers various arrangements to undertake diving tours and get to know the fascinating underwater world here which is known to be one of the most beautiful ones of Croatia. The diving base “Rico 1 International Diving Base” is only 100 m from your home away. At the beach you can rent a boat or jet ski and discover the other lagoons and beaches around Gonar. The accommodation also includes a private bathing platform where sunbeds and umbrellas are available for our guests. Please note that you need to have a driver’s license if you want to rent a boat. There are two restaurants in Gonar, called “More” and “Gonar”, which offer international and national delicious dishes. The small restaurant “Marenda” serves snacks and drinks for the small appetite in between. We have our own parking space. The moorage for boats can be received either at the ACI Marina or upon agreement at our home (price is not included). 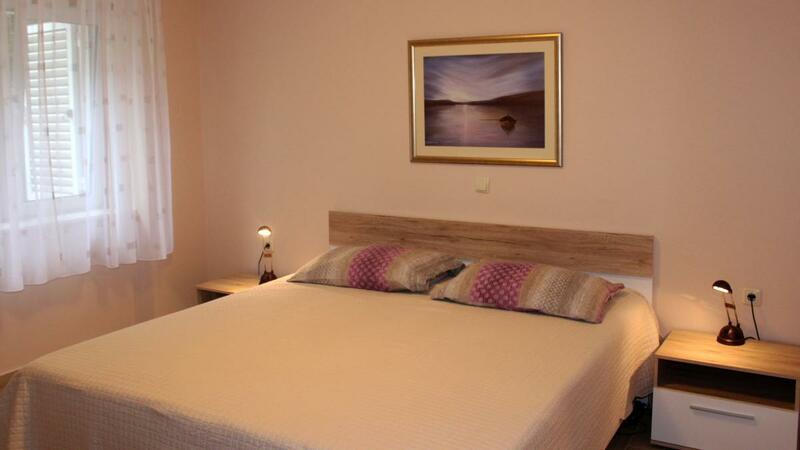 The rental price includes: Rent, utilities (electricity, water, and gas), bed linen, fully equipped kitchen with household appliances and the final cleaning of the apartment. The prices refer to a minimum stay of five days. Please note the tourist tax (€ 1,35 per person and day) is not considered in the appartment cost calculation! A discount of 20% is offered for bookings outside the season (starts 01.07 and ends 31.08). A booking request can only be accepted if a 20% deposit of the overall prize was pre-paid and received. Upon reception of your booking information (click on the form), you will send the invoice for your holidays to the address stated. After you deposit 20% of the final price of your invoice you will receive the booking confirmation. The remainder payment is due upon your arrival. Move out time is prior 10 a.m.